Complete ATM Cash Vault Security System. 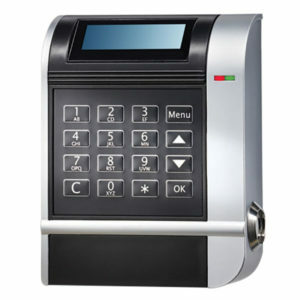 Designed to combat insider theft from ATMs through the combined use of lock hardware, systems software and smart keys. 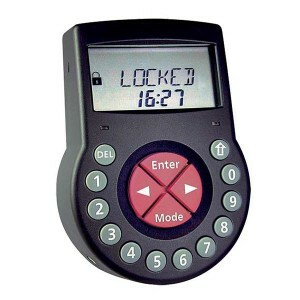 Access Control – A user needs both a One Time Combination and a Smart Key to access the lock. 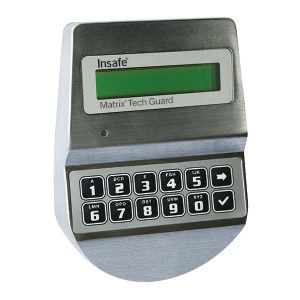 One Time Combination – A One Time Combination is dispatched each time access is required and controlled by a the lock. 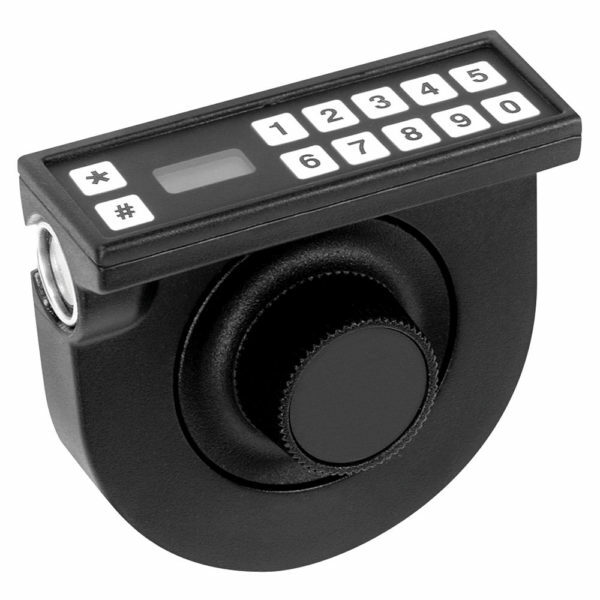 Smart Key – An encrypted electronic key is used as a personal identifier, programming device or to transfer data between system components. 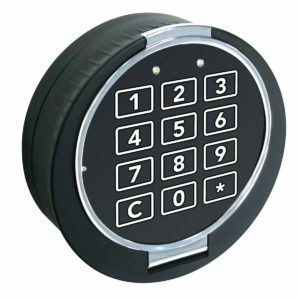 Close Seal – This acts as an electronic signature, stamping the date and time showing the lock was locked and secured. 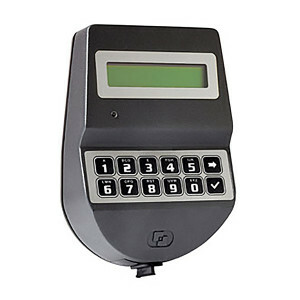 Duress – When combined with a connection to an alarm system, entering a special “Duress” Combination will automatically send a silent alarm to your security facility while allowing the service technician entry to the lock. 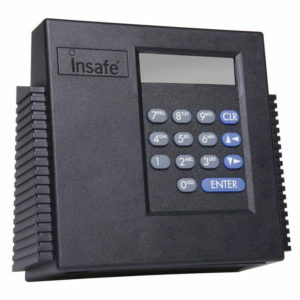 This helps ensure the safety of your personnel and the commodities you protect. Bolt Switch – The lock comes standard with the capability to connect an alarm system to monitor the position of the lock bolt. Upon retraction or extension of the bolt, the signal can arm or disarm the alarm. Alarm Shunt Operation – The lock is compatible with most alarm systems. Entering the correct One Time Combination and presenting the assigned Smart Key deactivates the alarm. Audit Trail – The system records all lock activity, more than 1000 events in some cases, and permits easy downloading of the information via a Smart Key for generating detailed audit reports. Easy Retrofit – The lock has the same footprint as conventional mechanical combination locks, making the retrofit process easy and inexpensive. User Friendly Software – The software allows you to control access to all of your containers with no special wiring.